Catseye Cattery is a ’state of the art’ Luxury Cat Hotel near Pencaitland, Edinburgh, Tranent, East Lothian.  Open since April 2010, we have both the experience and the team to ensure first-class cat care. 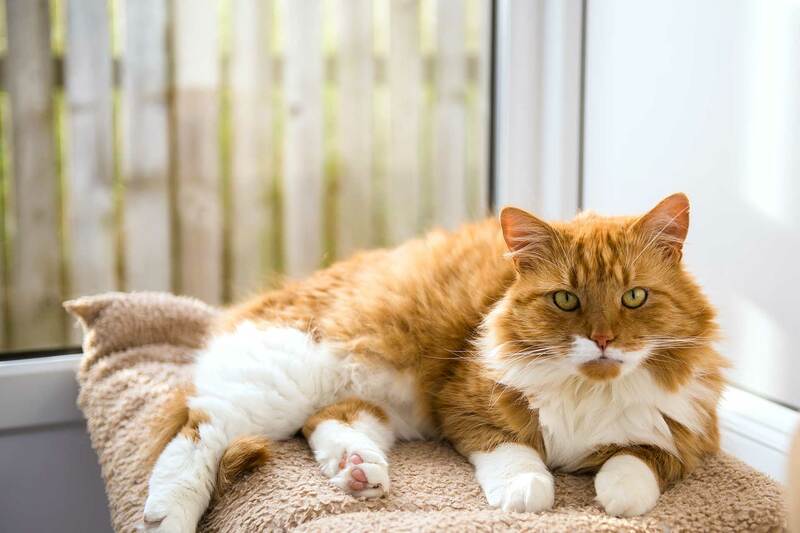 Just a short distance from Edinburgh, our cattery is situated in beautiful and peaceful rural East Lothian, otherwise known as “Edinburgh’s Garden”. 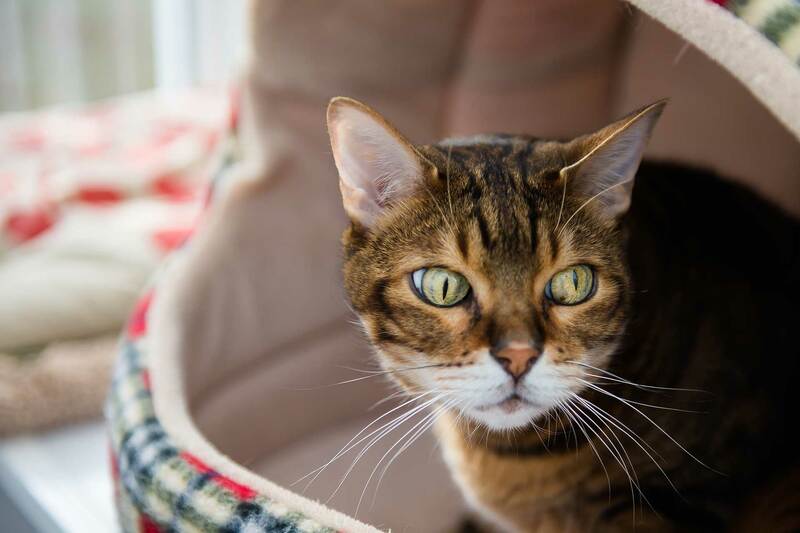 Our luxury boarding cattery is easily accessible from all areas within Edinburgh, Midlothian and East Lothian – just 2 miles off the A1 and a short distance from the Edinburgh City Bypass.  Also very convenient for The Scottish Borders as we’re close to the A68 main Borders route. 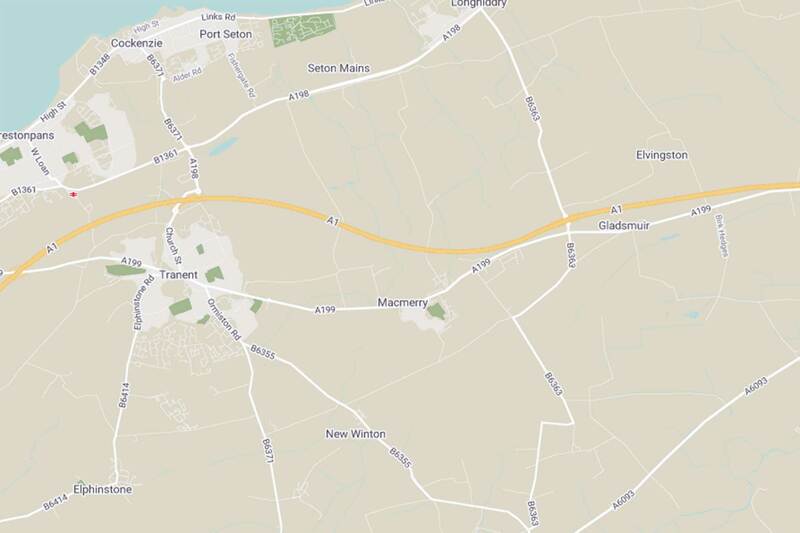 • From Edinburgh & the West and Haddington & the East follow A1 ( City Bypass ) and exit at the Gladsmuir junction. • Follow the B6363 to Pencaitland for approx. 1.5 miles then turn left on to single track road. This is the best cattery ever, verified by cats themselves who go in a sulk when they have to come home from their holidays they come home happy, brushed until they shine and clearly ready to go back. I would add another star for helping with our sspca adopted cat who lost almost all of his shyness and suspiciousness after just one stay see you next time guys, you are amazing.  I have had my cat there and my other cats before, it is the best clean, cosy, and most of all your cat is well looked after and given love, a deserving 5 star! Had my FIV+ cat for a little less than a week in the cattery and just got him back today! He's a very nervous and timid cat and gets easily stressed but he's totally alright and came back as happy and healthy as he can be! So many thanks for the team for caring for him and even bringing him back a day earlier! Definitely will use and recommend the cattery again! 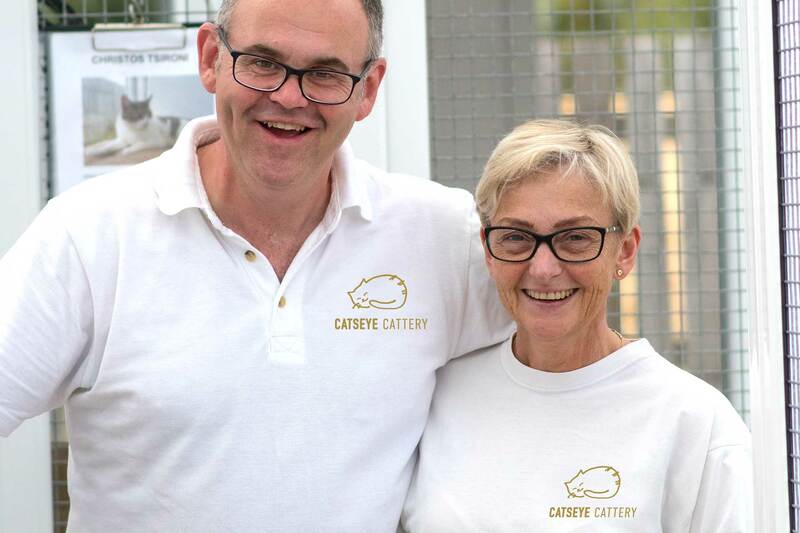 The cattery is owned and run by husband and wife team, Michael and Helen Dickson. Open since April 2010, we now also have a team of 5 working with us to ensure first-class feline care at all times. What is the building made from? 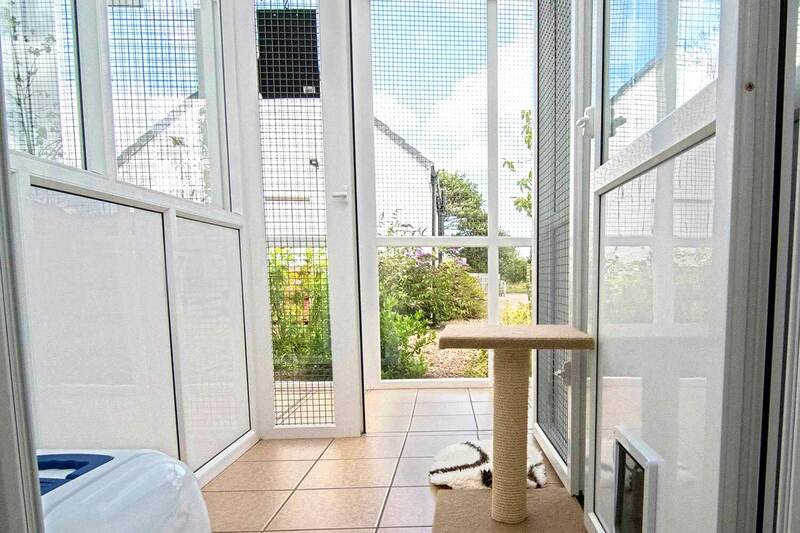 The main cattery facility is built from uPVC construction on a firm concrete base with tiled floor. There is a half uPVC panel and glass partition in each room. The safety glass “sneeze barriers” between each room ensures that no cat has direct contact with the neighbouring guest.  The cattery building to solid, firm, weather-tight and secure – just like any other commercial facility – we have full planning permission and relevant building warrants. The reception, cleaning room, kitchen and toilet is built and extended from the old barn which stood here – fully insulated and standard construction. 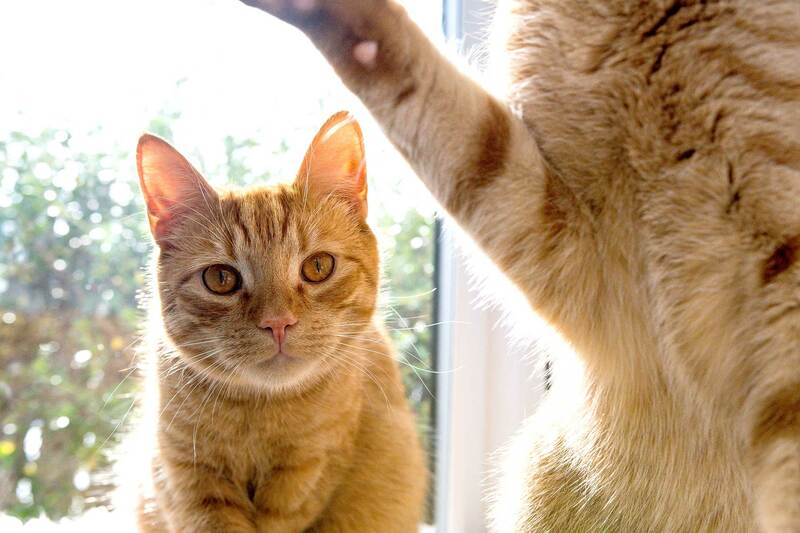 When Catseye Cattery is fully booked, do you recommend another cattery? Not normally! Unfortunately, we are unable to recommend the quality of other catteries in the Edinburgh area.  This is because we’re very focused on what we do at Catseye Cattery, and don’t have professional or personal experience of any alternative facilities. How do they get out into the garden? Another NO! 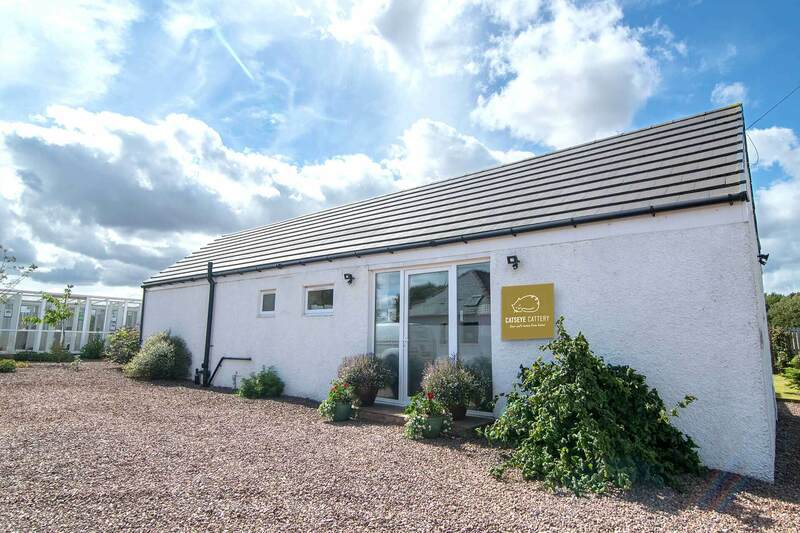 Catseye Cattery is situated in the lovely East Lothian countryside. 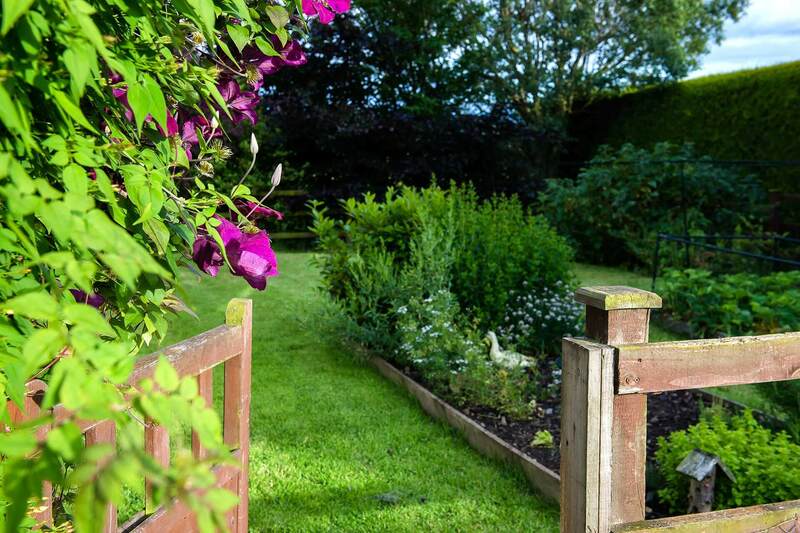 Our landscaped garden and grounds are peaceful and idyllic! Although the cats in our care never leave their rooms, they have lots of lovely views and fresh air. They can watch the birds, other wildlife and see all the grasses in the garden rustle in the wind! Do they have an outdoor run? No, not really! The rooms have what we call “Semi-outdoor areas” with a fully heated indoor bedroom. The semi-outdoor area gets lots of fresh air and natural light – so outdoor cats feel like they’re outdoors and indoor cats love the simulation too!